Fishy Oil | Unprompted | Style Weekly - Richmond, VA local news, arts, and events. Why you should always approach miraculous cure-alls with a healthy dose of skepticism. My doctor says — and Lord knows I want to do what my doctor says because he knows a lot of stuff — I should take fish oil every day if I wanted to avoid dropping dead of a heart attack. He said it in his doctoral tone while treating me for something totally unrelated to heart disease several years ago. I ran from the office and rushed to CVS to get a giant economy-size jar of fish oil and prepared to live forever. But the pills were what we used to call horse pills. They were so big that I damn near choked to death on the first one. It was about that time with my wife, Ellie, pounding me on the back that I decided that a heart attack might be a better way to go than choking at the dinner table with a lifesaving suppository in my throat. The enormous fish oil pills were relegated to the pantry where they remain today, all stuck together because we never throw anything away. All of this madness has been based for years on some guy who came back from an obscure Native American tribe in the arctic and said its members had a low incidence of heart disease because they ate a lot of fish oil. No one ever bothered to check his research until recent times and then, only to discover there was no research to begin with, it was an opinion that sprouted wings. Opinions do that sometimes. An enormous fish oil industry sprang up and millions of people spent billions of dollars to take their chances of choking to death so they could get the magic snake oil, I mean fish oil, in their system. Bad ideas can grab us like an anaconda and squeeze out our good sense. The research into the benefits of fish oil is described as “murky” in more than one report. Murky research is not the best kind, especially when some of the testing for cardiovascular benefits was done on people who already suffered from heart problems. As for fish oil rescuing your heart but threatening your prostate with cancer, well, that too is murky. But the prostate story emerged some time after the heart benefit story just so we’d know that there’s something wrong with just about everything. Fish oil comes from oily fish, don’t you know. Some fish are oilier than others. Fish survive by eating each other. I suppose if the big fish eat little oily fish they are healthier, but we don’t know that. The research is murky. We believe fish is a better diet than hamburger, but no one knows if the fish oil stands alone to the rescue. Chicken is better than hamburger but chickens aren’t able to come up with much oil. In cultures where fish is eaten, most people seem to get along well, about like we do. There are a thousand other variables in those cultures that make it difficult to focus on one aspect of healthy living. We do know this: Manufacturers of fish oil suppositories want us to believe that we’re likely to live longer if we eat their god-awful pills. They may be right. But because their motivation is a bit fishy their science may be considered murky. Doctors say an aspirin a day is good for us. The makers of Bayer aspirin say a Bayer aspirin a day is good for us. But the research isn’t so murky on this point: Aspirin made by other companies has the same benefits. An aspirin is a damn aspirin. Cheerios are part of a heart-healthy diet. It can help lower cholesterol, according to the box. That may be true, but the way they’re advertised makes you think all is well, especially if you don’t put too much sugar on them. I for one like Cheerios and often eat them, usually at breakfast. Furthermore, at last check, my heart was working fine. Is it the Cheerios or the fish oil? Or better yet, is it simply my genes that determine how well the old heart pumps. Until we know for sure we need to be on guard against murky claims. We should exercise and eat well, if we can figure out what well is. 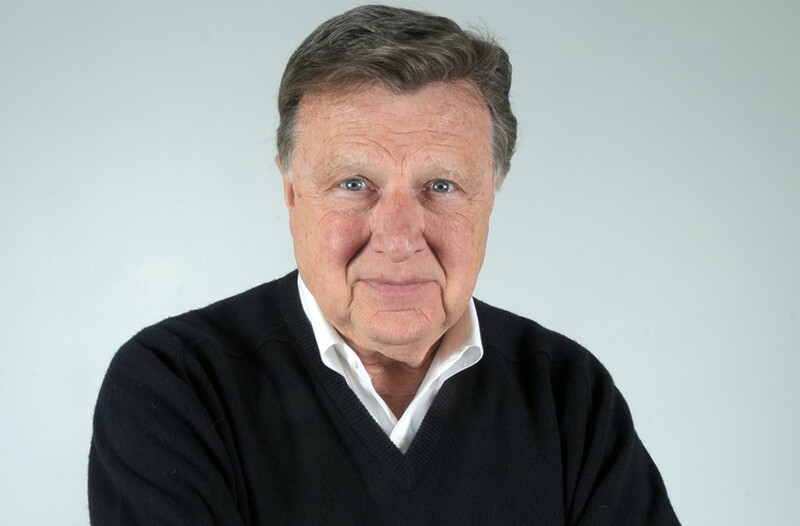 Gene Cox is an author and inventor who recently retired from a 35-year career as a television anchor in Richmond. Connect with him at letters@styleweekly.com, or on Twitter at @genecoxrva.